Hi! 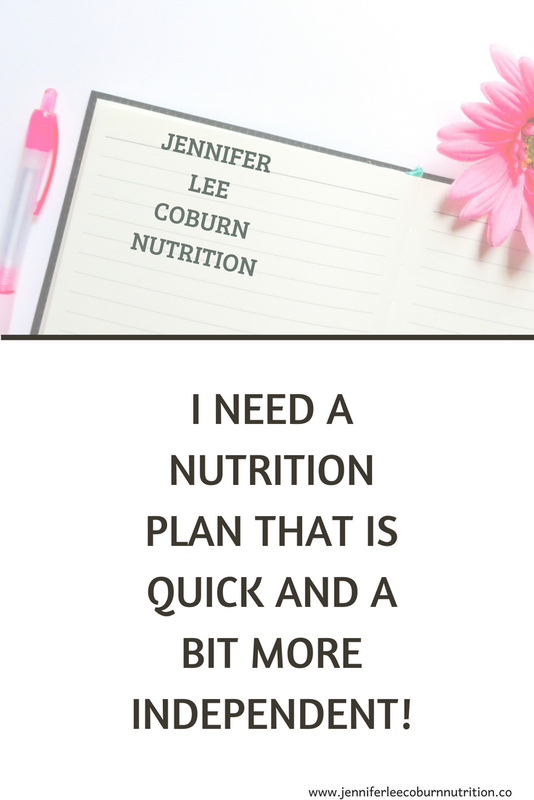 I am Jennifer Lee Coburn, a Registered Dietitian from a small town in Louisiana. I love all things food! I personally coach others on how to obtain a healthy relationship with food and to never use the "d" word again - diet! I aim to help individuals, companies, or brands to achieve their goals and sustain them on a long-term basis. 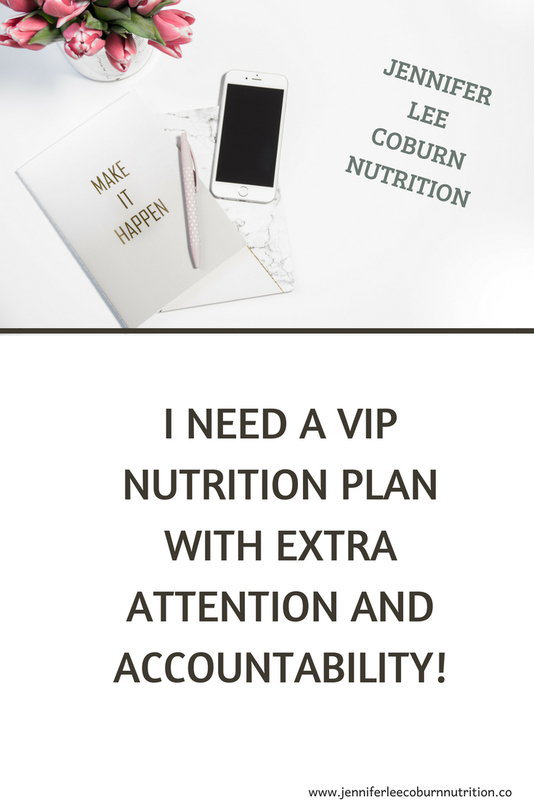 Some people like the idea of nutritional counseling via the internet because you don't have the time constraints and can participate wherever you are! If you are someone who would rather have in-person nutrition counseling, I can do that too (If you live near me!). So what's holding you back? Keep reading to find out how to eat better, feel great, love life and work with me! Want to read my new Living Low-Carb E-Book? Check it out to see what it has in store for you! DISCOVER 10 FOODS THAT YOU CAN EAT AS MUCH AS YOU WANT WITH NO GUILT! Come check out my blog jENerating Joy!